Congratulations on adopting your very own lobster! Or if you haven't adopted a lobster yet, click on the Adopt a Lobster button on the right for more details. Depending on what time of year you have adopted your lobster, it will fall somewhere on this scale below, of his or her life cycle. Your lobster started life as an egg attached to the underside of one of our hen (female) lobsters in our maternity ward. Hen lobsters carry their eggs for about 9 months so if you have adopted a lobster out of season you may have a long wait until your lobster hatches into the big wide world. The mother lobster will constantly fan water over the eggs to maintain the oxygen supply and water quality so Lobster Junior will be very happy tucked amongst his or her 3,000-40,000 brothers and sisters on the underside of mum! The lobster hatching season starts in the Spring and will stop in about October. Once Lobster Junior hatches (nearly always at night) it will be collected by our hatchery staff in the morning and put into our larval cones where it will swirl around like it would in the wild on the surface of the sea. Your lobster doesn’t look much like a lobster at this stage. After 3 days of eating, it will get so big that it will burst out of its shell (its exoskeleton); this is called moulting. We call this a Stage 2 Lobster. As it grows it will moult several times. In only 3 weeks it will become a Stage 5 Lobster and will look like a perfect miniature lobster with claws. At this stage they become truly benthic. This means living in close relationship with the substrate bottom, so instead of floating around in the plankton it would swim to the seabed and burrow into the sand or gravel where it would stay for 2 years. Your lobster will continue to grow in the hatchery now until we release it back into the wild. The bigger it gets; the better chance it has of survival in the wild. Once Lobster Junior has been released, the information will be published on our website with details of when and where. This might be a release at low tide by hatchery staff, delivered by hand to the seabed by Divers, or lowered to the bottom by local Fishermen. We hope all of our baby lobsters lead a happy and fulfilling life and perhaps add to the lobster population themselves when they reach maturity. Thank you for your support! 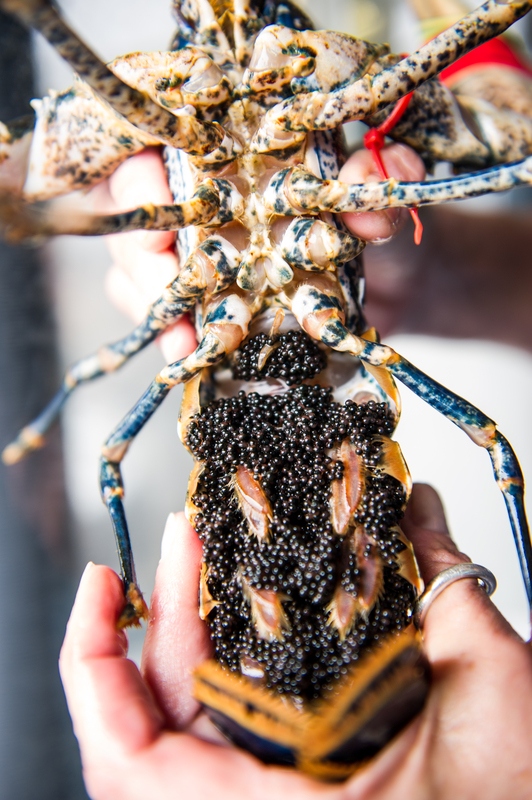 Our hatchery reared lobsters are released at around 3 months old and released around the coast of Cornwall and the Isles of Scilly. We nurture them through their most vulnerable stage in their life cycle (when they are part of the plankton) where there are a lot of predators. When we release them, they are still only 1cm in length but they stand a very high chance of survival because they become demersal at this stage in their life cycle. This means living on or near the bottom of the sea. There are very few sightings of juvenile lobsters in the wild and researchers believe they spend their first two years of life buried in the gravel. Research undertaken in Norway showed survival rates for hatchery reared juvenile lobsters were 30-80%. Shore release, we take them down at low tide and release them onto suitable substrate. 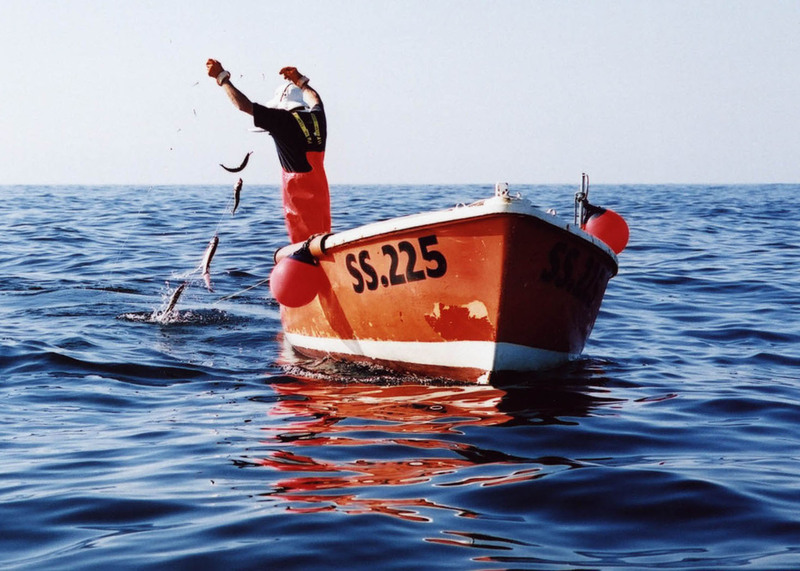 Dive clubs release on our behalf and personally deliver them to the sea bed. 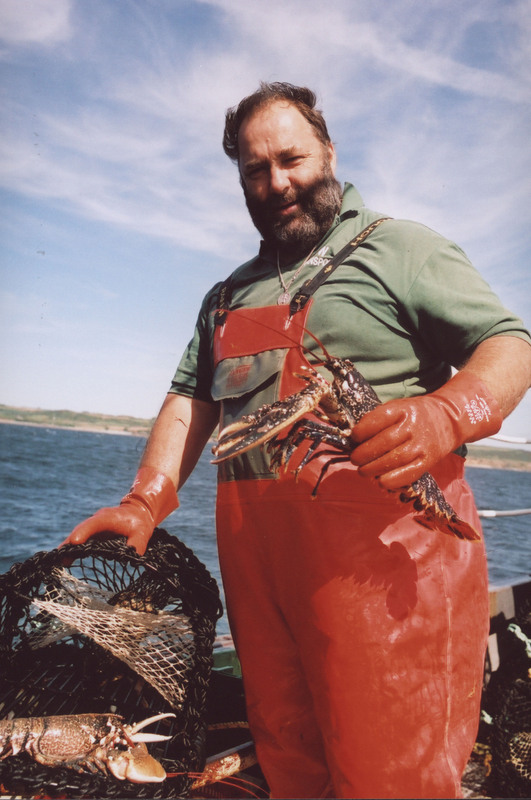 Fishermen release, whereby, trays of juvenile lobsters are put into the lobster pots/creels and lowered to the seabed. They benefit from the protection of the pot whilst they crawl out of the trays and into the gravel below. Tube release, again with the help from fishermen, we are able to deliver juvenile lobsters directly onto the seabed using a long pipe.